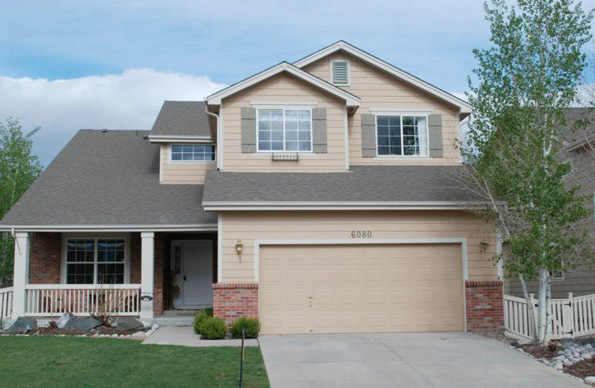 Shielding your home from the harsh Colorado winters and the powerful sun found at our higher altitude is definitely the first concern when you seek out new siding. When you choose the right siding option for you and your family, you can enjoy the affordability, insulation, and low maintenance characteristics that it provides. Scottish Home Improvements is Aurora’s trusted siding expert, providing a wealth of product knowledge necessary for our weather and environmental requirements. Many are now choosing to install James Hardie fiber cement siding because it will stand up to the elements while also remaining beautiful for several years. James Hardie siding is also impact resistant, preventing annual repairs and further costs from sporadic hail storms, stray golf balls, and more. Its durability makes it a great choice for any home or business. Colorplus from James Hardie has a factory finish paint warranty for 15 years with a variety of colors available to choose from. James Hardie siding can be crafted to match your current siding, or you can choose a siding option that has the appearance of real wood. While cedar siding is beautiful, it’s not the obvious choice in Aurora due to the higher cost and additional maintenance requirements. Luckily, James Hardie Cedarmill provides Aurora residents with that beautiful wood aesthetic without the high maintenance and cost. Every home is different, and property owners all have different expectations, which is why Scottish Home Improvements offers such a variety of solutions for your siding needs. 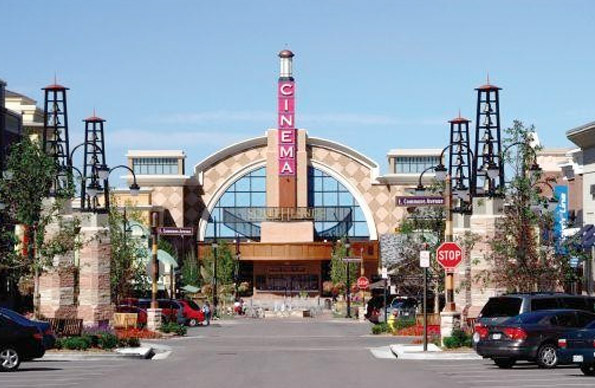 The climate in Aurora can be quite different from other parts of Colorado, and the architecture of the homes and commercial properties also vary, making it important to choose a Colorado company that understands the needs of every individual building. Independent surveys carried out by Guild Quality gave Scottish Home Improvements a 100% customer recommendation rating in addition to our A+ Better Business Bureau rating. Vinyl siding is a great, cost-effective siding option for Aurora homes, offering premium, versatile aesthetics. Vinyl siding lacks in durability compared to other siding options available but makes up for it in price. Wood and cedar siding have always been popular choices in Aurora due to their timeless look. Unfortunately, wood and cedar siding require a lot of maintenance which may not be suited to some homeowners. We always have wood alternative siding options like LP SmartSide. LP SmartSide is a wood composite siding option that offers comparable durability to fiber cement siding. If durability is high priority on your siding requirements list, we offer a wide range of steel siding solutions perfect for Aurora commercial properties and other buildings. With recent advancements, there are steel siding options that offer wood-like aesthetics. Scottish Home Improvements delivers premium siding repair services to the Aurora area. We’ve completed residential and commercial projects of all sizes, ensuring you a quick repair process that minimizes downtime. Our large siding inventory and multiple partnerships enable us to find the perfect match to your original siding. Siding repair can prolong product life, enhance curb appeal and aesthetics, while helping Aurora building owners save significantly when it comes to siding replacement. Scottish Home Improvements is your local choice. Our showroom is just south of Arapahoe Road near Parker Road, and we have completed siding on almost 200 homes in Aurora in the past 10 years. Give us a call today to set up an appointment to come see our showroom and meet with an Aurora siding expert. During your on-site consultation, our team will take pictures of the exterior of your home. We then use these pictures to create CAD images of your home with different options for your new siding. This time-tested process ensures that you love your siding before we even begin installation. Call us today for a free, no obligation quote. Our experienced team will be happy to answer any questions about replacing or repairing siding to your home or business, and they are ready to begin helping you make key decisions on your purchase. We can’t wait to start working with you on your home improvement investment!